The Original Gypsy Fair – Est'd 1990 may be the upcoming event you’re looking for. 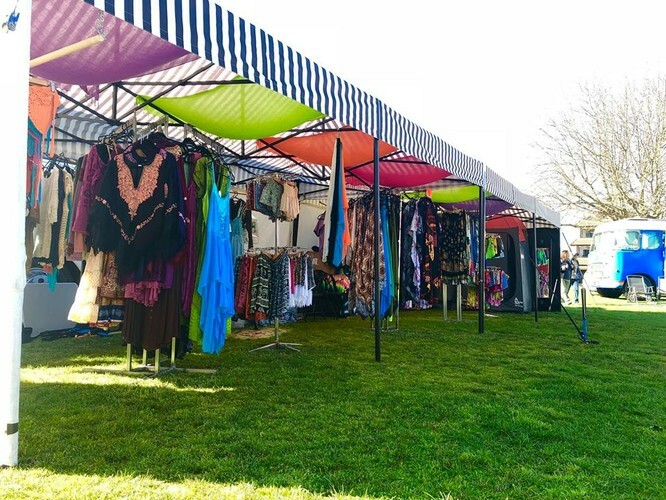 For almost thirty years The Original Gypsy Fair has been travelling NZ and we will be back in Whakatane at Rex Morpeth park for our sixth fair of the 2018-2019 season. Gypsy Kerry has returned to the fair with an amazing range of upcycled Tie creations, there’s more to a tie than meets the eye. Have you ever seen a coin turned into an extraordinary piece of jewellery Come See our very own Maxine who has turned old coins into beautiful rings.